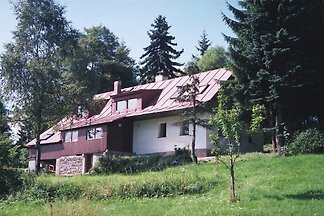 Holiday Home Amalka is located in the beautiful surroundings of the Jizerske Mountains, where you will find fun everyone. 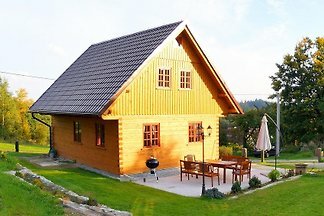 Ski resorts, hiking and biking trails are near the house. 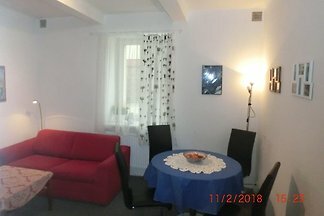 In Pension Nový Den we have 3 spacious and bright apartments in rent, all on the 2nd floor with a magnificent view. 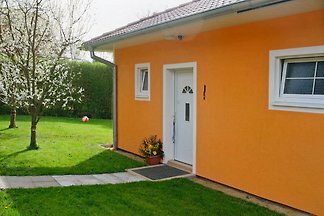 Charming cosy house in the clean nature. 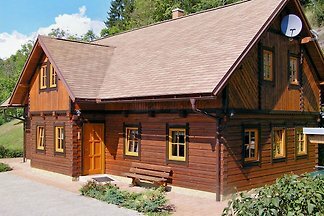 Only 25 km from Prague and 3 km from castle Karlstejn. 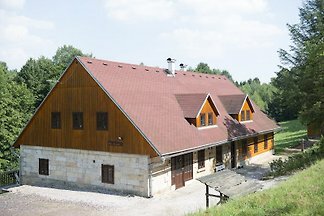 Modern equipment and comfort. 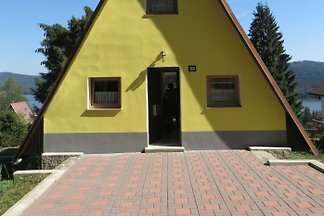 Perfect for hiking, biking, castles and Prague. 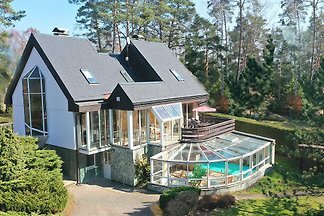 Luxury Feriënhaus in the Giant Mountains with sauna. 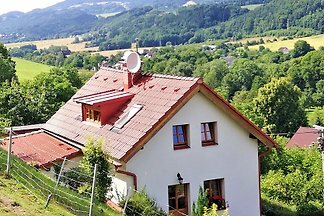 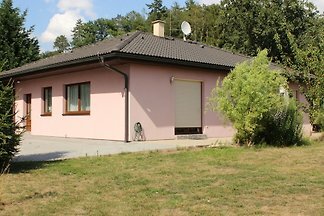 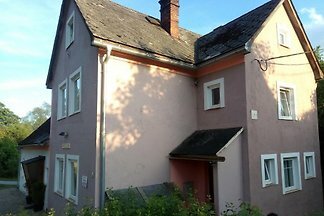 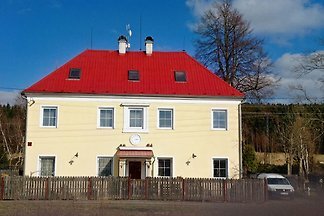 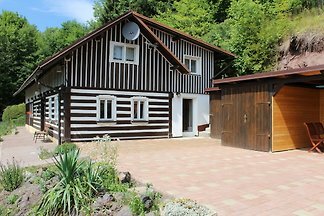 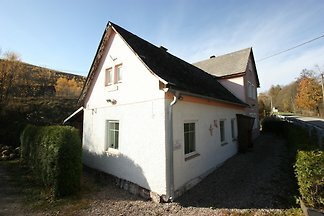 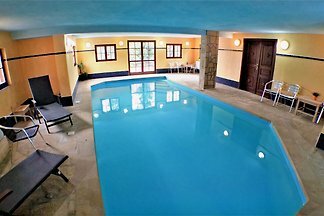 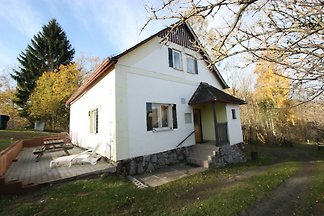 4 nice holiday flats (for 2 - 8 persons, with own kitchen and bathroom) on a beautiful place in tourist´s and ski area Iser Mountains,95 km northerly from Prague. 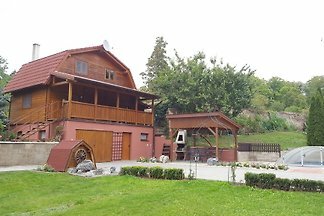 Big garden,grill. 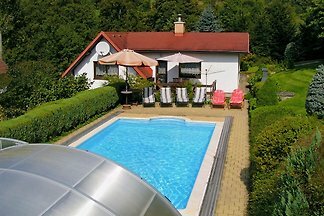 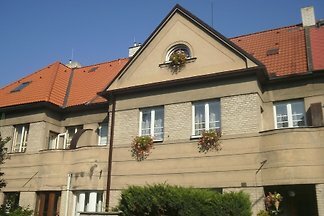 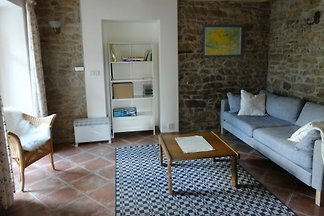 from 5 260 holiday homes & accommodations in Czech Republic were rated with an average of 4.5 out of 5 stars ! 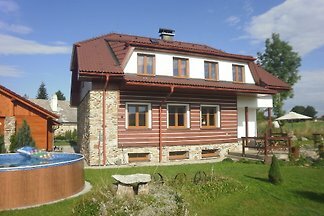 Rent successfully your holiday flat or holiday home in Czech Republic in only 20 minutes !